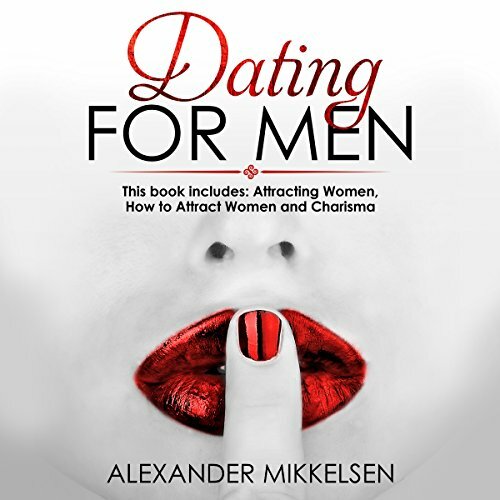 Showing results by author "Alexander Mikkelsen"
Have you wondered how some people seem to be inexplicably likable and magnetic? Most of us have met individuals that make us feel at ease minutes or even seconds after first meeting them. We can't help but listen to every word they have to say and feel good whenever they are around. 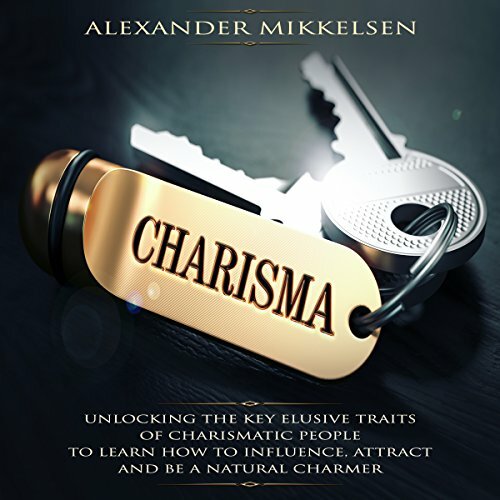 The good news is that the key elements of charisma can be easily broken down, studied, and applied by just about anyone. Have you ever wondered how some men seem to naturally attract women without much effort? We all know about someone that does great with women without having good looks, money, or trying to display status. You may have thought that he simply is a "natural" and that not everyone is lucky enough to "have it". The great news is that it is actually possible to learn how to be more attractive to women, and it doesn't require you to be be a male model or a successful millionaire. We all know about someone that does great with women without having good looks or money or trying to display status. You may have thought that he simply is a natural and that not everyone is lucky enough to have it. The great news is that it is actually possible to learn how to be more attractive to women, and it doesn't require you to be be a male model or a successful millionaire. Have you ever wondered how some men seem to naturally attract women without much effort? We all know about someone that does GREAT with women without having good-looks, money or trying to display status. You may have thought that he simply is a 'natural' and that not everyone is lucky enough to 'have it'. The great news is that it is actually possible to learn how to be more attractive to women, and it doesn't require you to be be a male model or a successful millionaire.